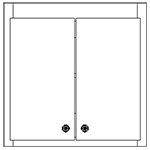 Cabinets come in widths from 12″ to 36″, in 3″ increments. Cabinets come in widths from 12" to 36", in 3" increments. 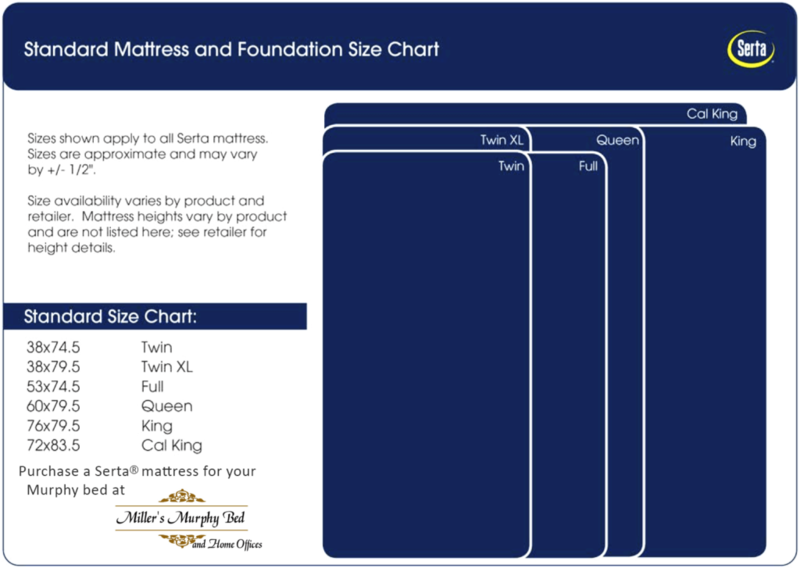 Miller's Murphy Bed and Home Office carries Serta brand mattresses that fit perfectly into a Murphy bed! We have hundreds of colors from which to choose! We have many door styles from which to choose!